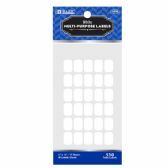 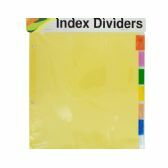 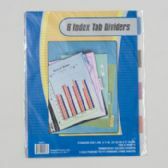 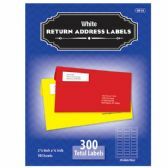 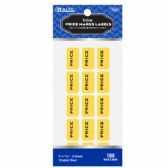 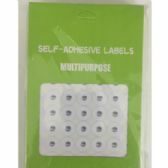 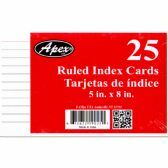 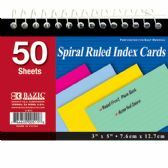 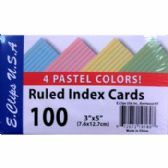 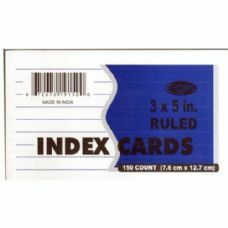 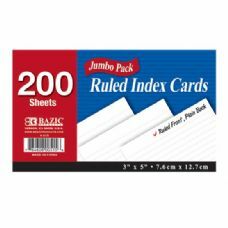 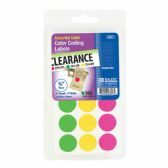 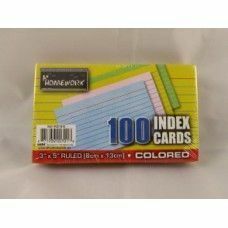 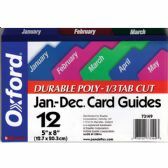 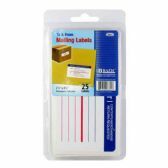 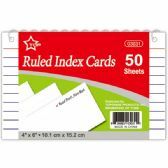 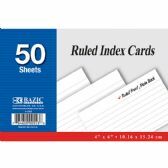 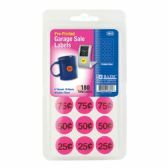 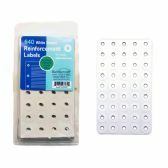 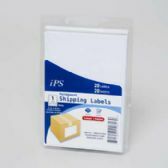 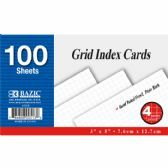 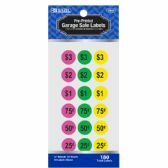 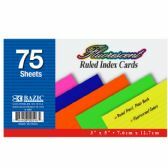 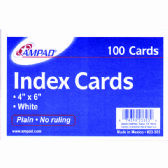 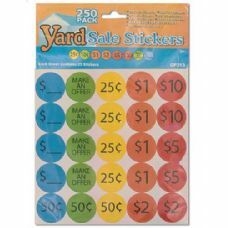 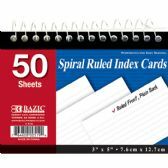 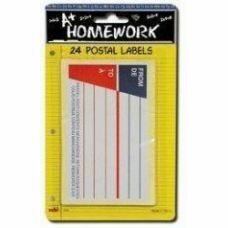 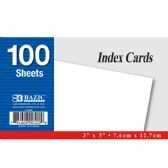 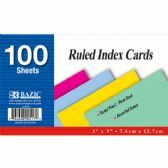 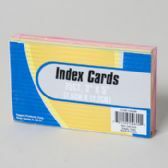 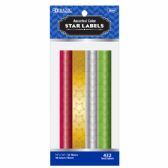 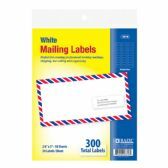 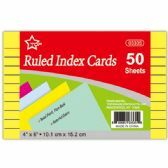 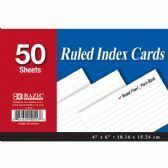 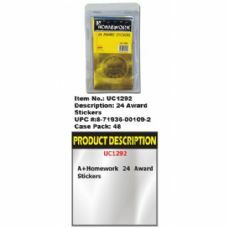 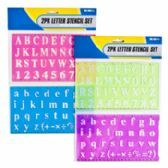 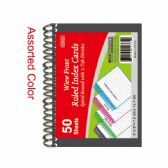 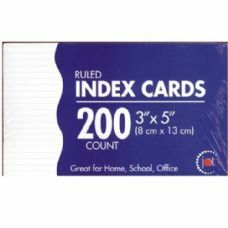 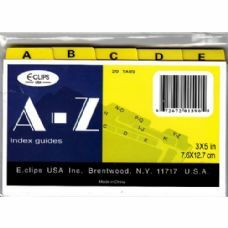 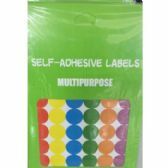 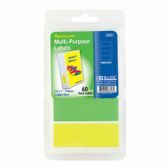 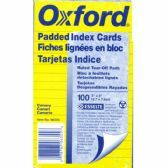 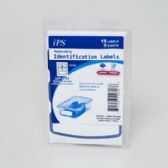 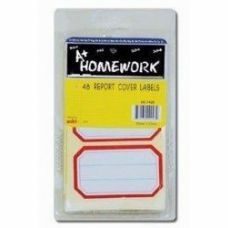 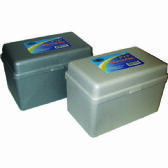 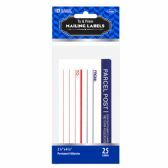 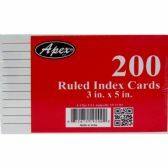 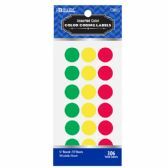 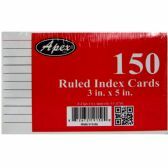 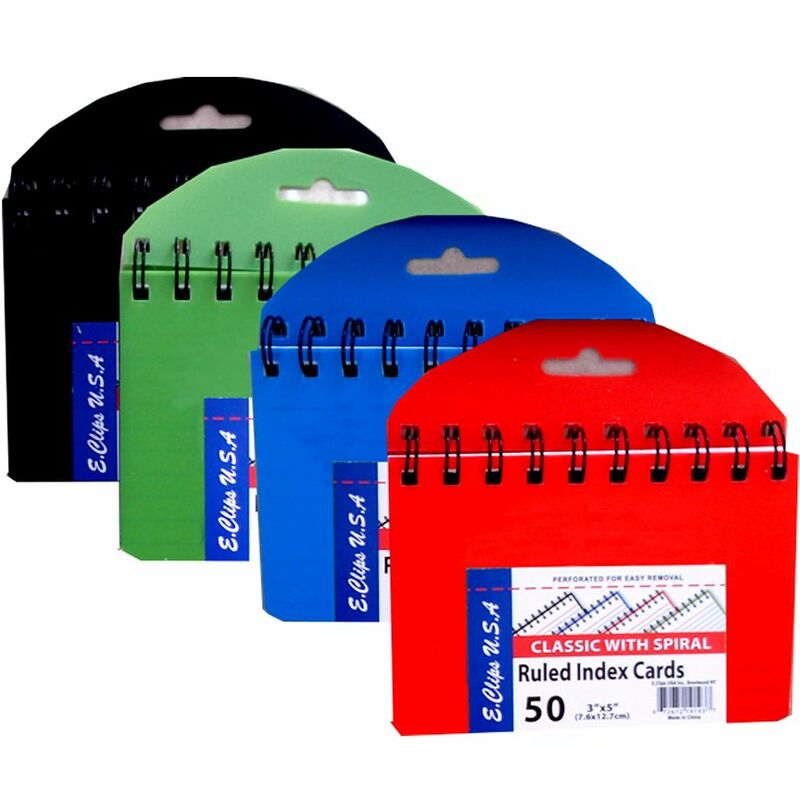 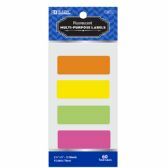 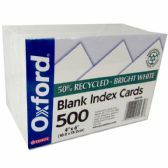 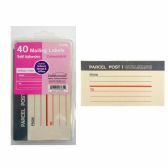 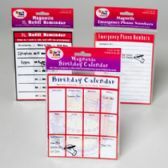 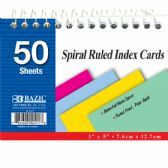 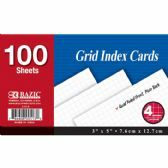 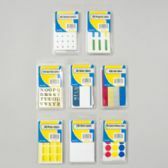 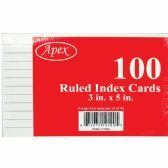 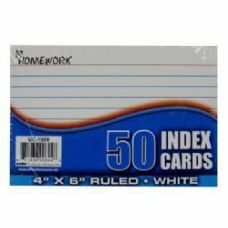 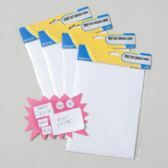 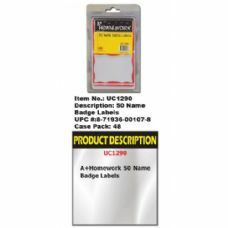 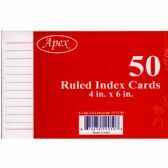 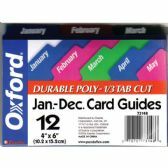 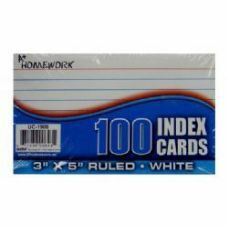 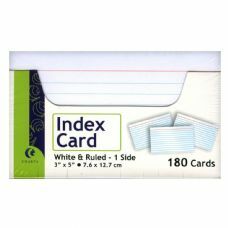 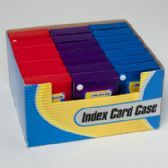 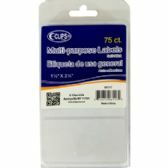 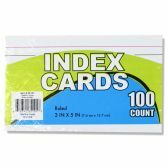 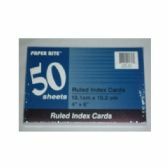 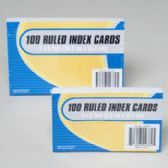 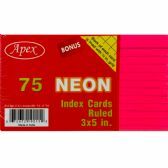 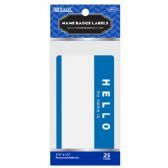 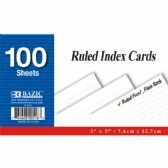 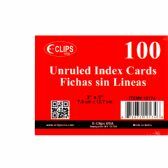 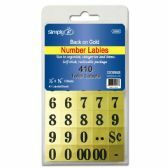 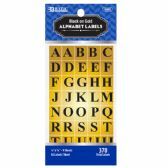 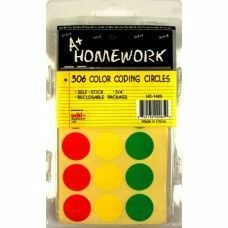 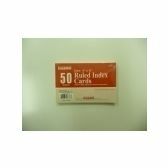 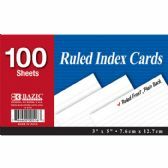 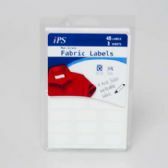 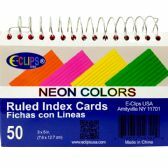 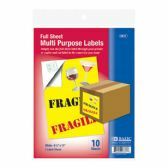 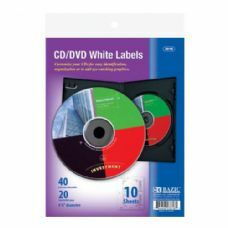 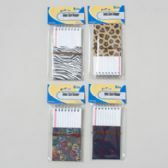 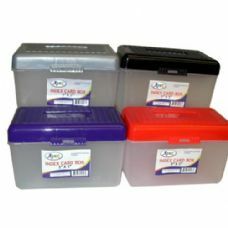 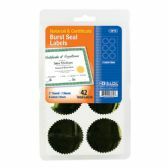 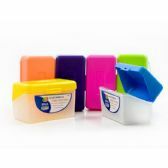 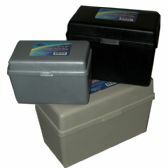 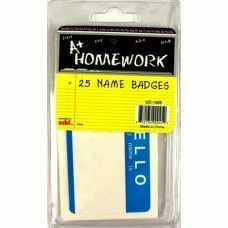 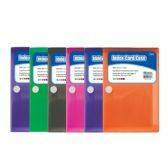 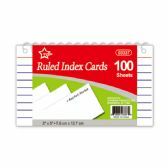 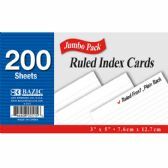 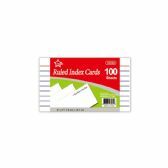 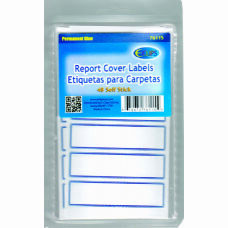 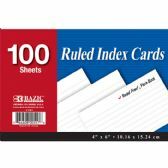 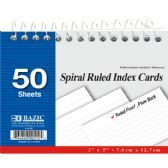 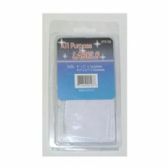 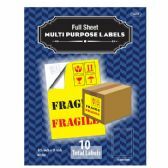 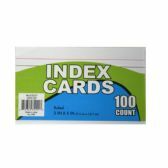 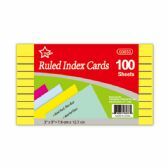 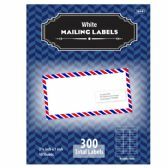 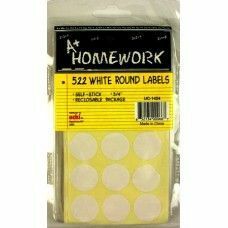 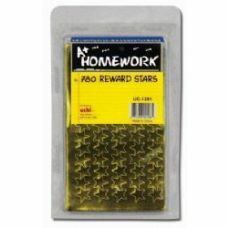 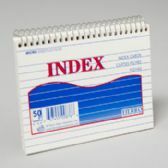 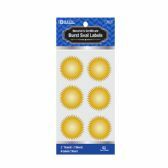 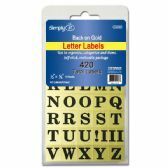 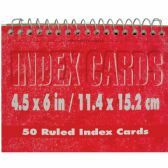 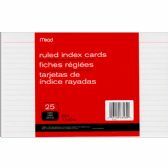 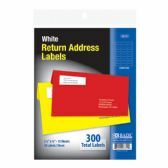 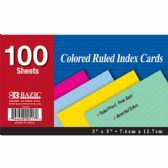 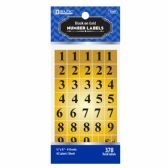 Wholesale A to Z Index Guides 3"x5"
Wholesale Report Cover Labels, 48 Ct.
Wholesale INDEX CARD RULED 50SH 4"X6"
Wholesale 50ct Ruled White Index Card 4x6"
Wholesale OXFORD Jan-Dec Poly Card Guides 1/3 Tab Cut 4"x6"
Wholesale OXFORD Jan-Dec Poly Card Guides 1/3 Tab Cut 5"x8"
Wholesale Index Card Storage Box - 3" x 5"
Wholesale MEAD Index Cards ruled 3x5 100ct. 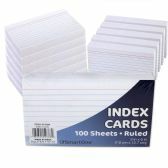 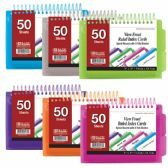 Wholesale MEAD Index Cards ruled 4x6 50ct. 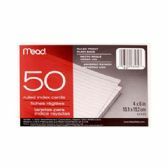 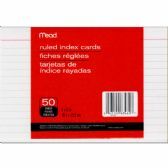 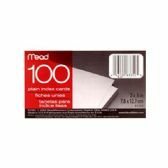 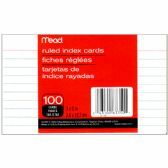 Wholesale MEAD Index Cards ruled 5x8 25ct.